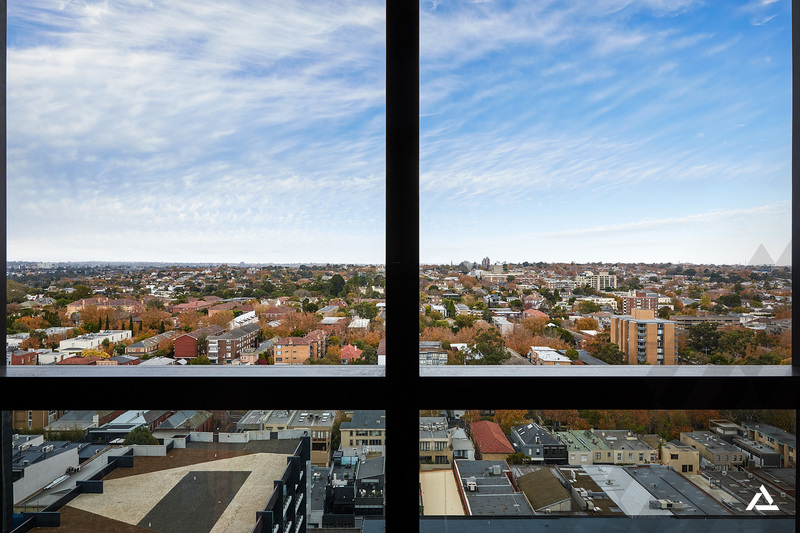 Imagine living in the midst of trendy Chapel St where you can dine at the coolest cafes and award-winning restaurants, shop the designer boutiques, jog along the Yarra or jump off a tram or train after work, all without finding your car keys! 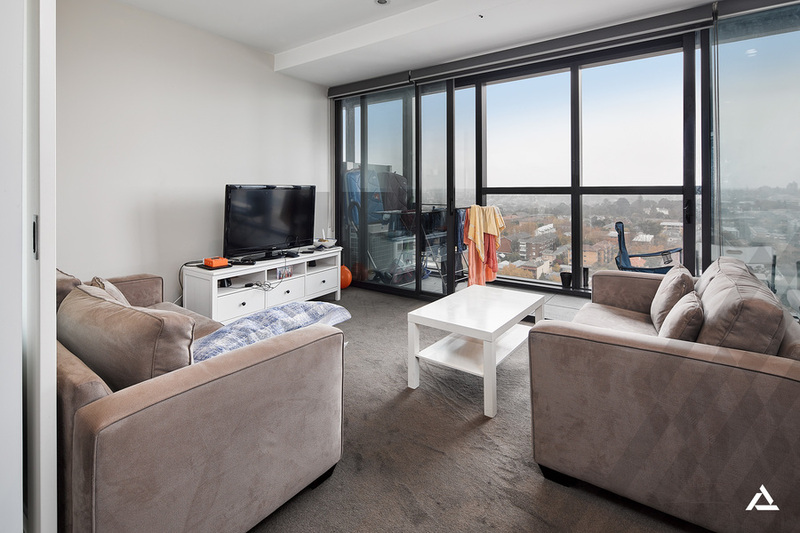 Inside, you can sit back and soak up the views or step out to the broad balcony, while open-plan living incorporates the streamlined stone kitchen that serves in style with mirrored splash backs and stainless steel European appliances including gas cooking and a dishwasher. 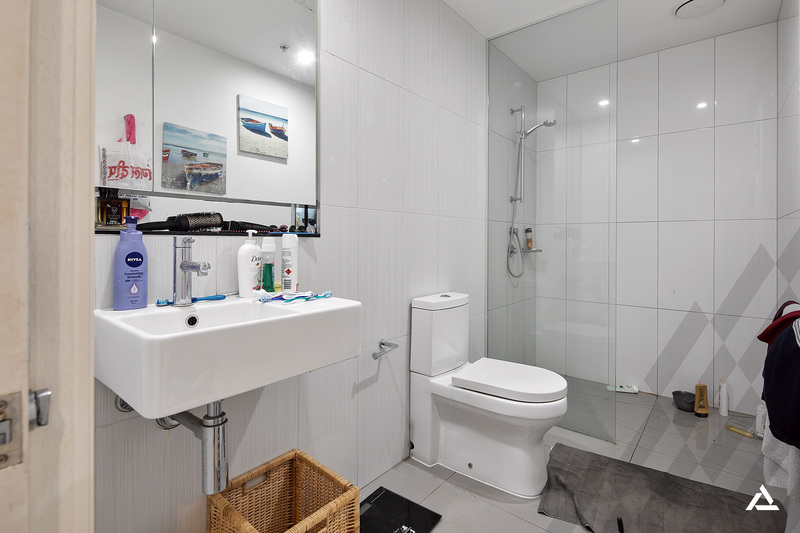 Two good sized double bedrooms share the sparking bathroom with frameless glass walk-in shower and European laundry, while quality neutral finishes throughout let your personal style shine. 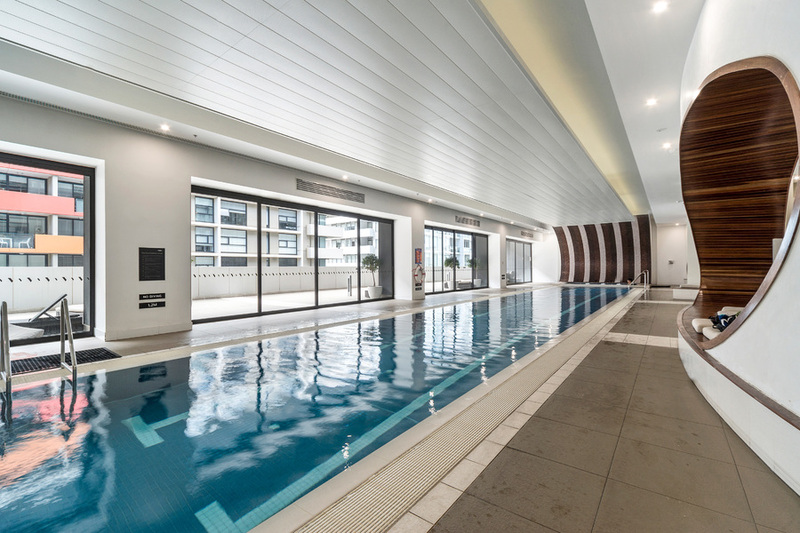 With an array of fabulous residents' only facilities including a 25m indoor lap pool, spa, sauna, steam room, roof garden, tennis court, putting green, BBQ and sun-deck, the living is easy and the location is simply second to none. 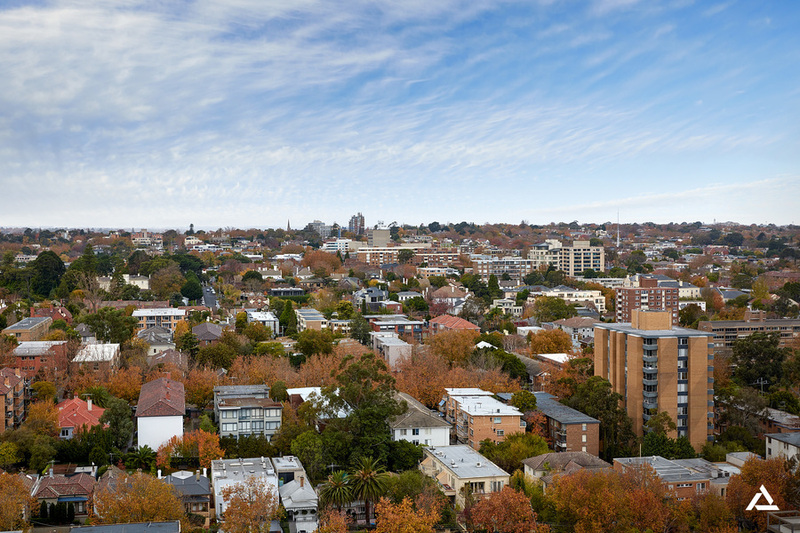 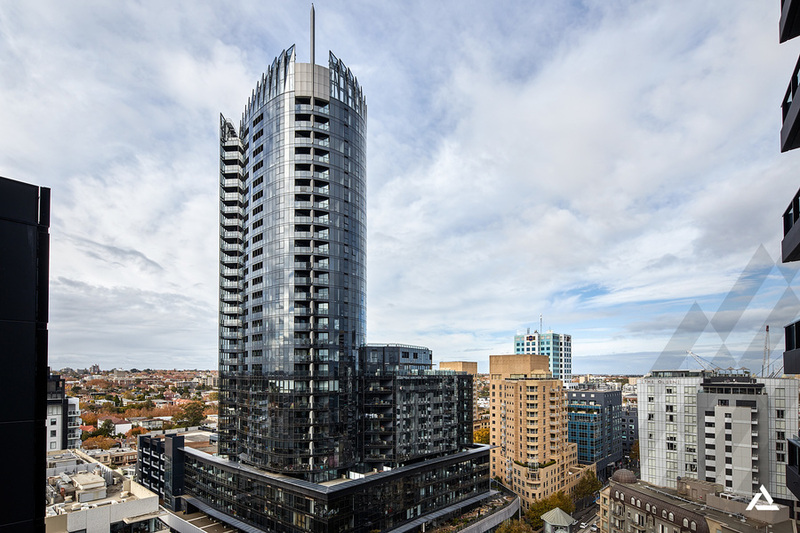 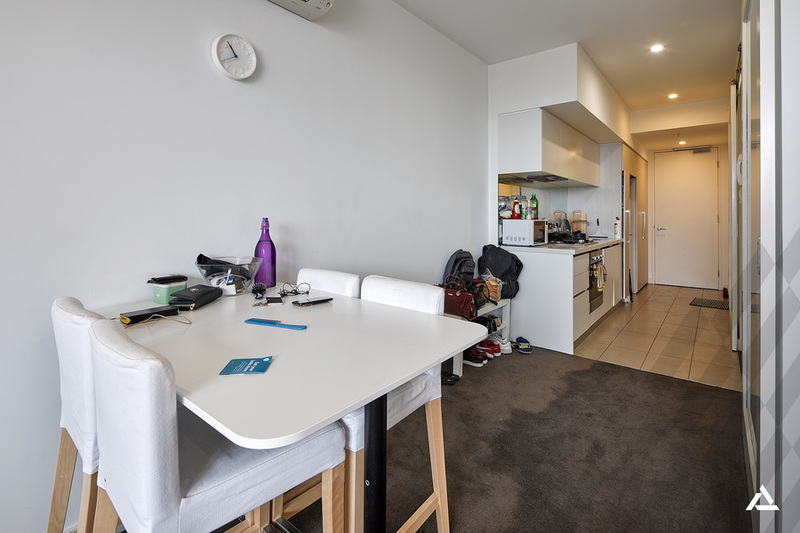 With conveniences including trams and trains to the CBD, Melbourne High in walking distance and the Vogue plaza supermarket and specialty stores literally on your doorstep, enjoy instant access to everything South Yarra has to offer while extras include reverse-cycle heating/cooling, 24 hour building manager and car space with secure card lift access.